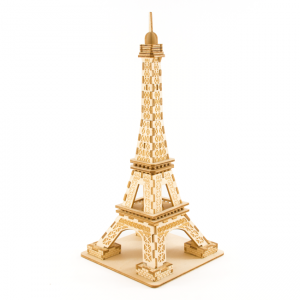 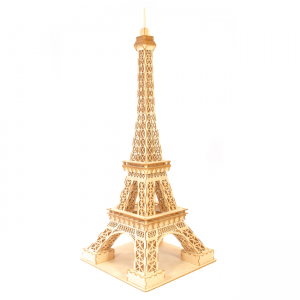 The iconic Eiffel Tower, small enough to fit anywhere! 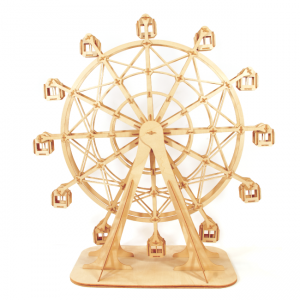 This giant Ferris Wheel spins around! 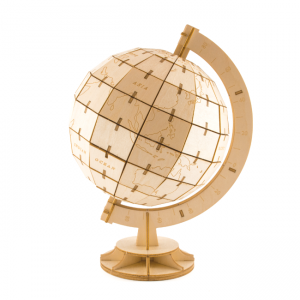 Build a puzzle and practice your geography! 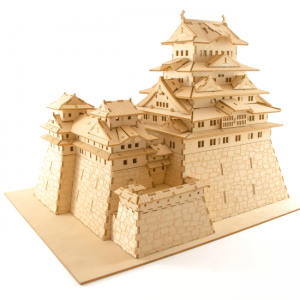 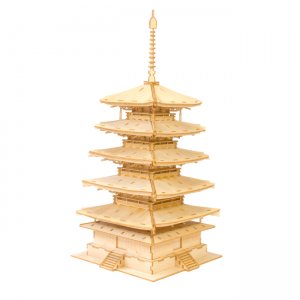 You don’t need to travel to Japan for your very own castle! 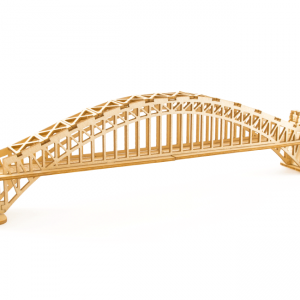 The iconic Sydney Harbour Bridge! 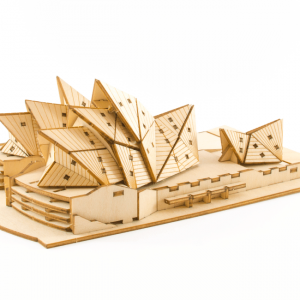 The iconic Sydney Opera House!